From light displays and carolers, to theatric plays and elaborate feasts, the holiday seasons yields tons of exciting activities and events for just about everyone. However, if you really want to make a lasting impression on your guests this season, a Mad Science winter/holiday party is sure to do the trick! These parties are jammed packed with experiments and activities for both the kids and the kids at heart. Their team of Mad Scientists are not only highly trained, but they are natural born entertainers with the undeniable ability to merge science and fun! Click here to learn more about Mad Science winter/holiday parties, or call (314) 991-8000. Mention this blog at time of booking to receive $20 OFF. 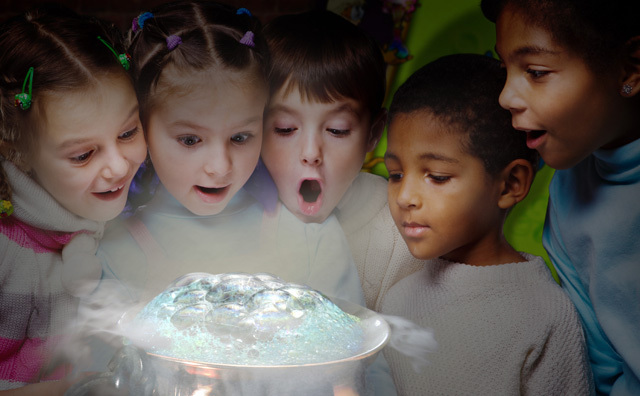 Book a Mad Science Birthday Party or Holiday Party and Receive $20 off! 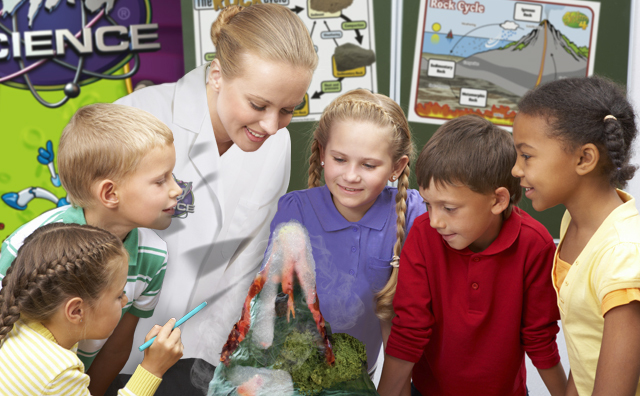 - Clip this coupon and save $20 off a Mad Science Birthday or Halloween Party! Cannot be combined with other discounts.